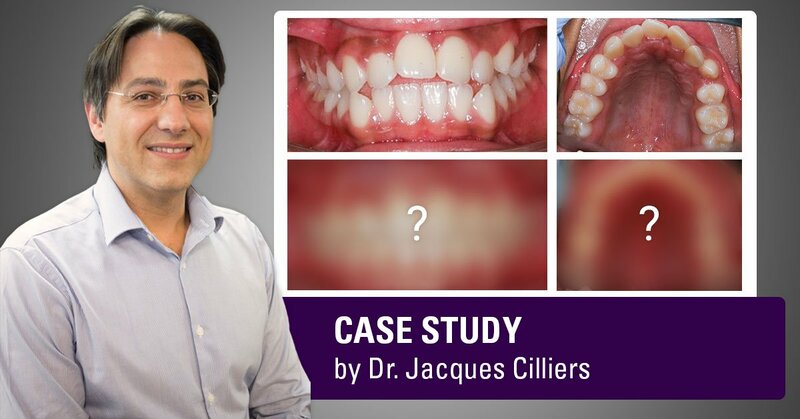 This is a guest post by POS graduate (and now POS instructor) Dr. Jacques Cilliers. 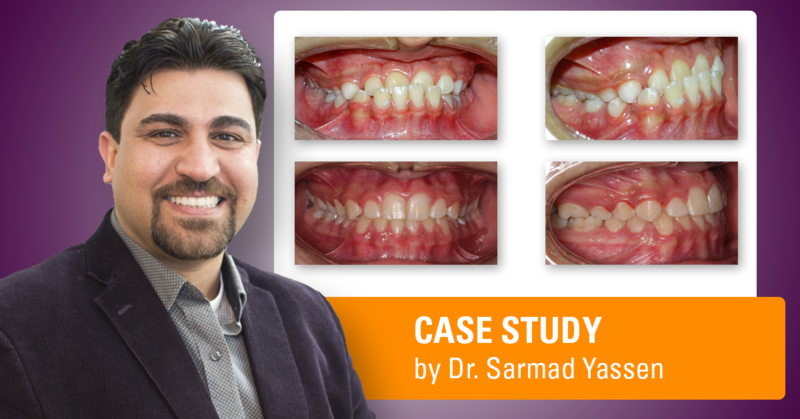 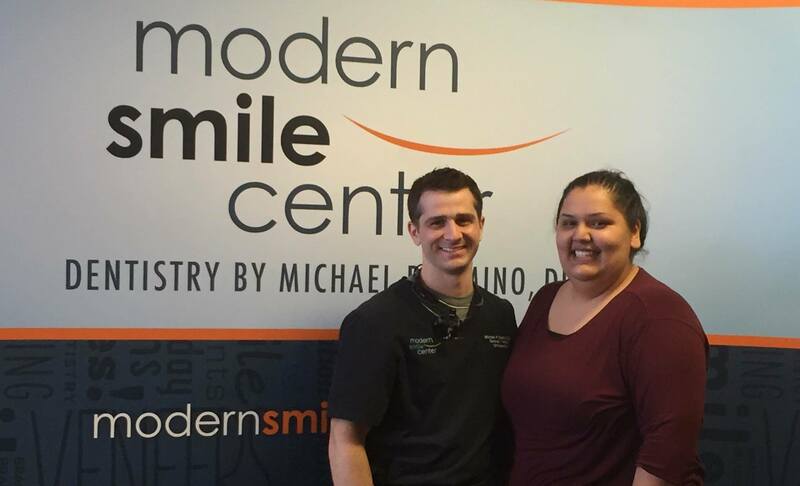 Learn how he successfully helped his patient Yolin go from a 12 year old who hated her smile, to a confident teenager who loves taking selfies. 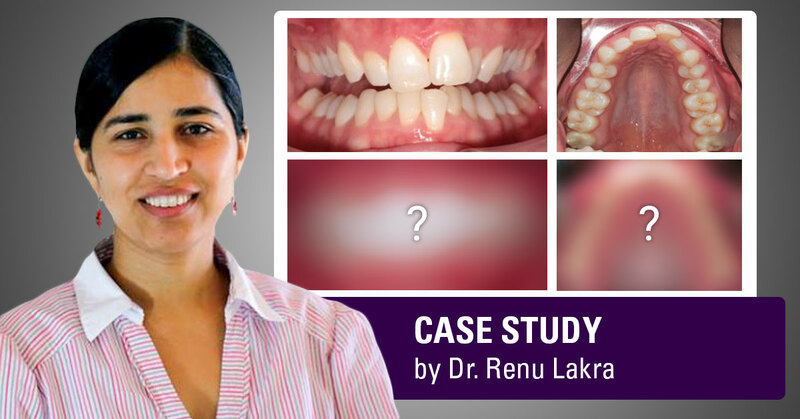 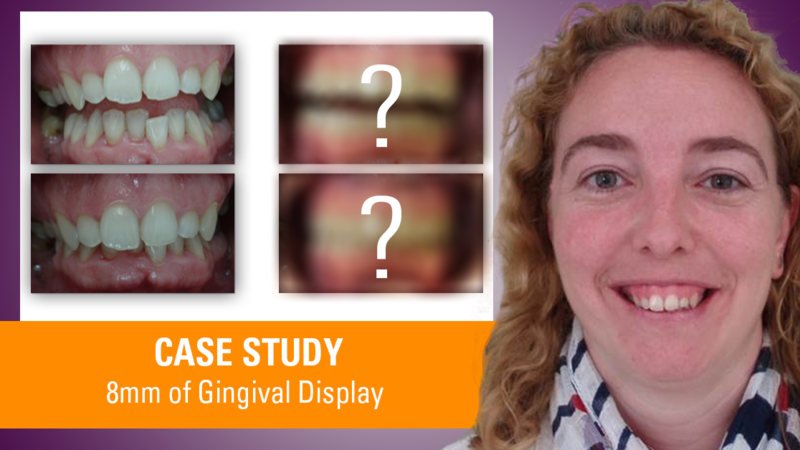 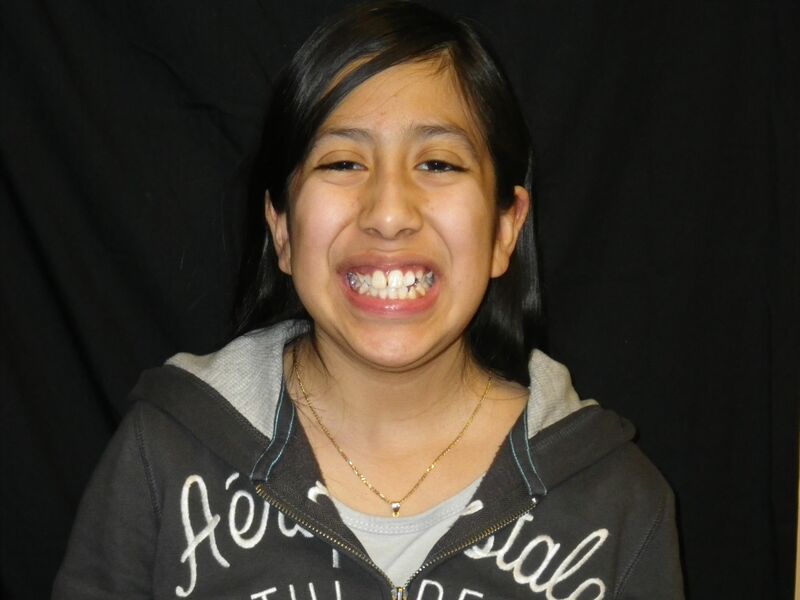 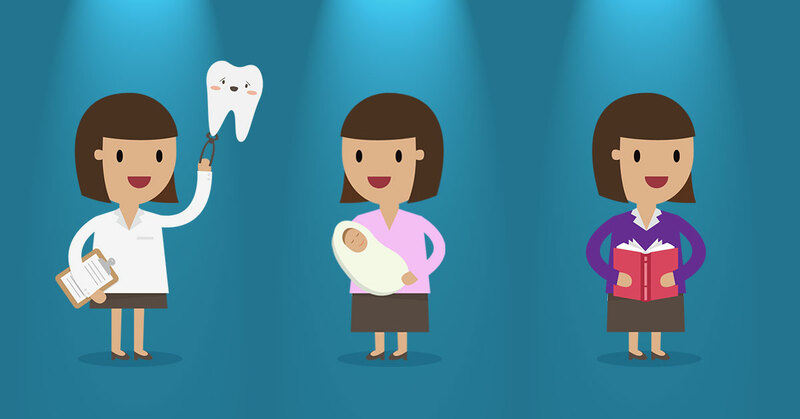 In this guest post by POS graduate Dr. Rani Seeth, learn how she treated a myofuntional habit and transformed the smile of her patient Luz Mary. 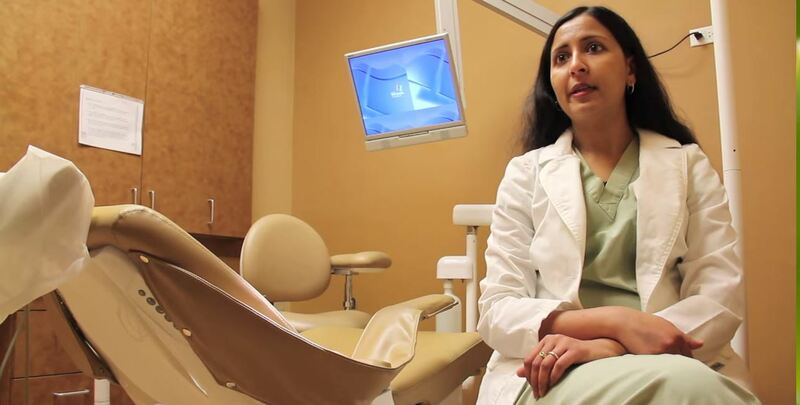 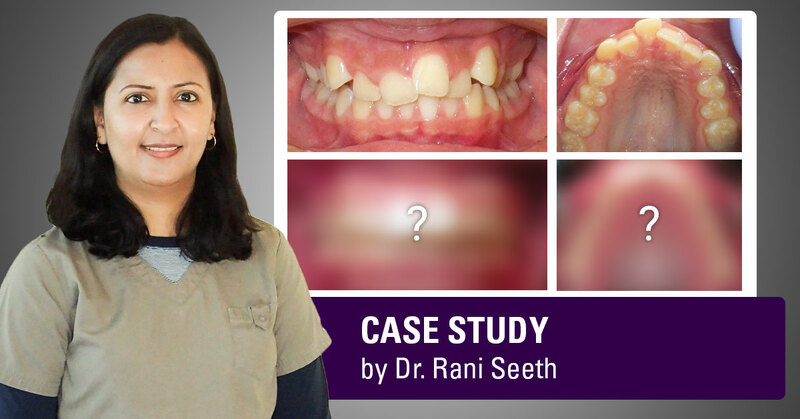 In this guest post by POS graduate Dr. Rani Seeth, learn how she successfully treated a "snaggle tooth" case for her patient Johana.